There are no available jobs at this time. We invite interested high school and college students to contact us about internship opportunities. Internships can be tailored to your particular course of study or program requirements and may be eligible for credit through your university. Internships can vary in terms of hours and duration. Past interns have worked on special events, archiving, exhibit curating and design.  Please submit a current resume along with a brief cover letter to info@hallockville.com explaining your interest in the museum for consideration. We look forward to hearing from you! There are always plenty of volunteer opportunities to suit your schedule and interests. Please click the button to the right to sign up and receive more information. Thank you for your interest in being part of the Hallockville Museum Farm team.